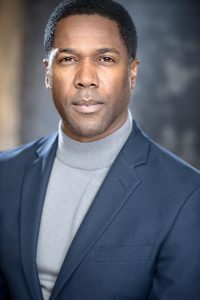 Rodney made his television debut in November 2014 as a contestant on the nationally televised game show, “Let’s Ask America.” He has also participated in several stage productions. 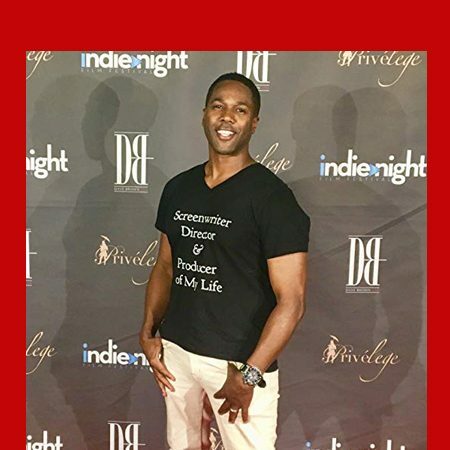 He performed in the stage hit play SoulMate at Cleveland’s famous Playhouse Theater. 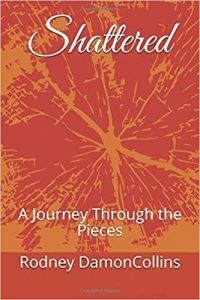 In addition, he is a published author with his first book release available on Amazon “Shattered – A Journey Through the Pieces.” He is using his platform to impact and entertain with compelling stories! The broken pieces of our lives create the most incredible portrait. Individually, each piece represents a part of our story. The journey to our dreams is like an unmarked roadmap, through each stage we learn the true meaning of what it means to live a fulfilled life.